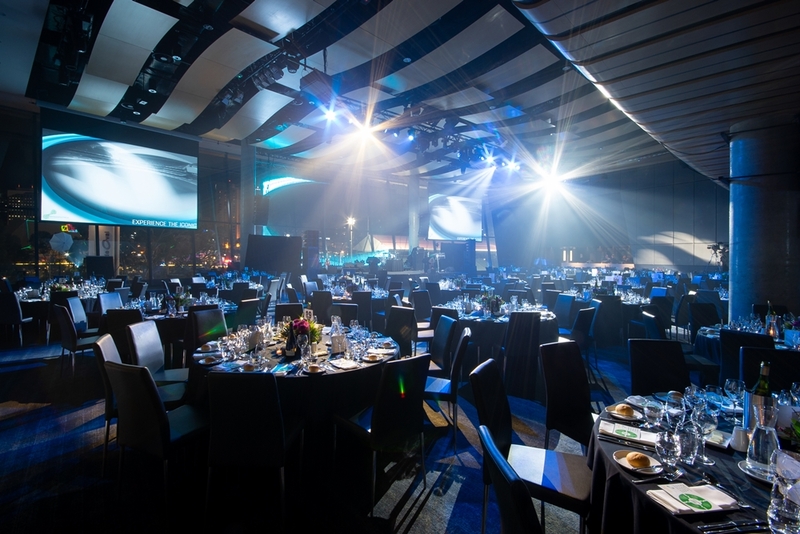 The annual APPEA Conference dinner is the hottest ticket in town, and a highlight of the social oil and gas industry calendar. In conjunction with presenting Industry Awards, the evening is renowned for providing quality networking and world-class entertainment. Previous years have featured acts such as Marcia Hines, Jessica Mauboy, Tina Arena, Anthony Callea, The Black Sorrows and Jon Stevens to name just a few. Whether you book a single ticket or a table, this event will impress! Last year the dinner sold out, so book now to avoid disappointment. Tickets are available to purchase at $195 per person via the online registration system, and only available to registered attendees of the conference and their guests. The dinner is not included in the conference registration fee. Dinner seating allocations and preferences can be requested as part of your online registration.